The Ancascocha Trek to Machu Picchu in the Andes Mountains is a unique trail that truly takes trekkers off the beaten path. Listed as one of National Geographic’s 20 dream hikes on their World Best Hikes list. 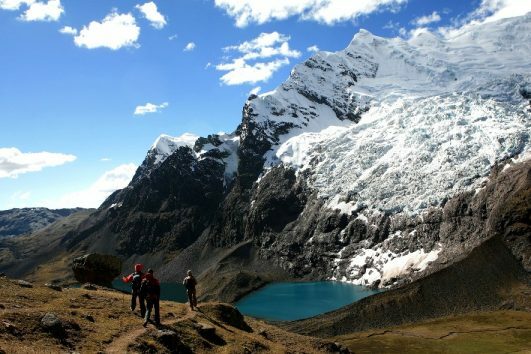 Explore the Ausangate Peru Trek and enjoy turquoises lagoons, extensive plains and stone forest, turn totally to the zone an isolated lunar paradise. 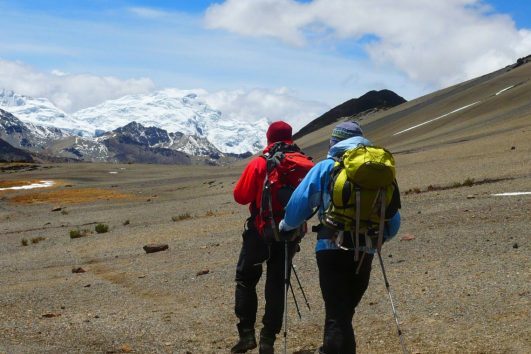 Click here to explore the Ausangate trek, the most representative mountain of Andes. It is located to 6,372 meters height. 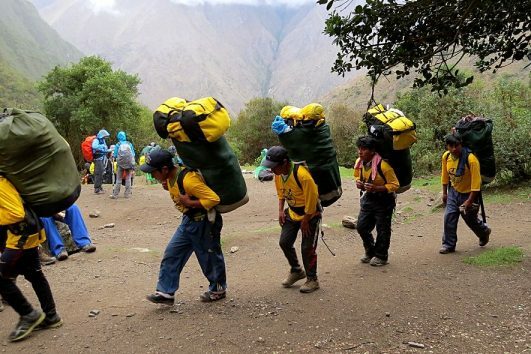 The Cachiccata trek is a great alternative to the Inca Trail. 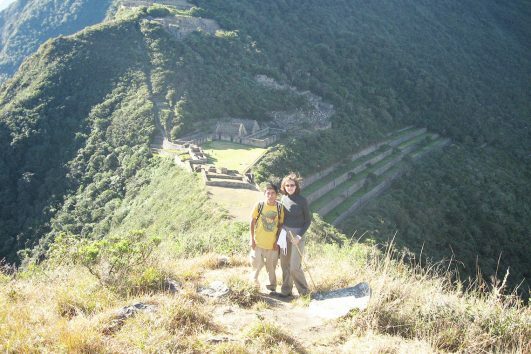 Includes tours of Cusco and the surrounding Inca ruins, a trip to Machu Picchu and the Sacred Valley. An off-the-beaten path Peru tour experience! 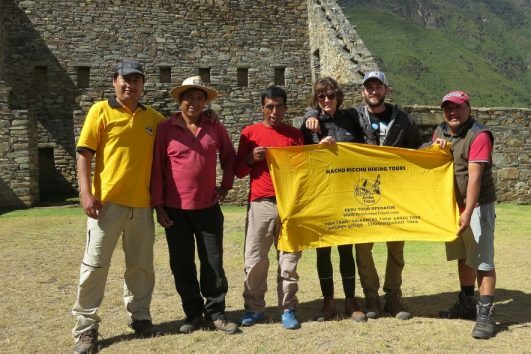 This 8 days hike leads you to the fascinating citadel of Choquequirao which was one of the last refuges of the Incas, finally will visit Machu Picchu. Choquequirao Trek is a serious trek of at least four days. 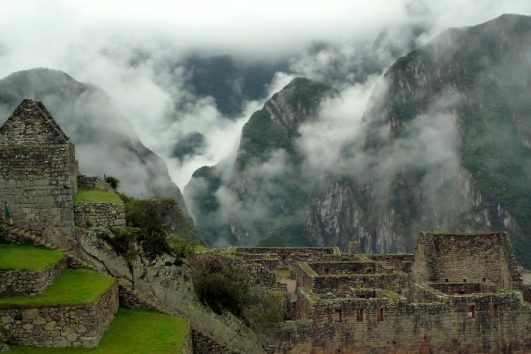 Also called “Machu Picchu’s sacred sister” Come and see for yourself! 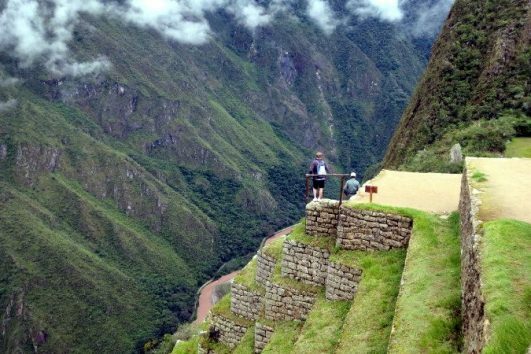 The Inca Trail Hike takes you along the Inca highway, past Inca ruins, through cloudforests & moorlands & Machu Picchu. 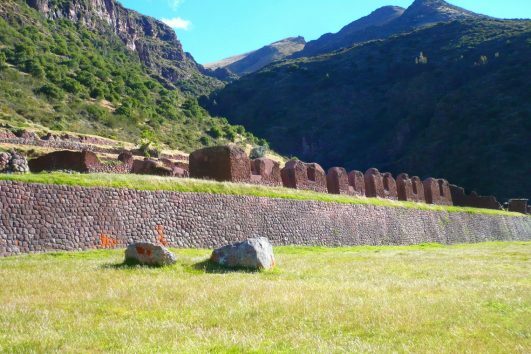 The Huchuy Qosco trek (‘Little Cusco’ in Quechua) is like taking a step back in time, which is just north of Cusco, in the Sacred Valley. 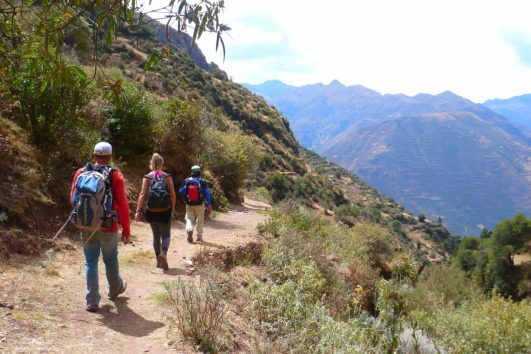 Huchuy Qosqo Trek is a trekking that joins Sacred Valley with Machu Picchu, in which we will have the possibility of knowing the Andes.